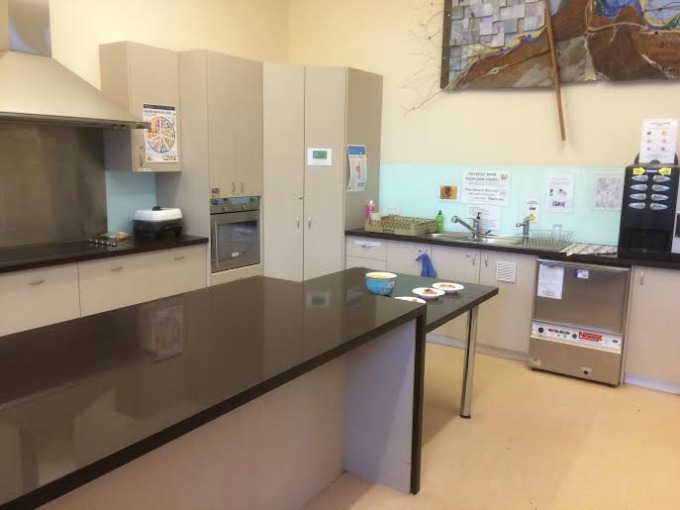 Hire a Beautiful Space! Weekday, evening and weekend hire available. 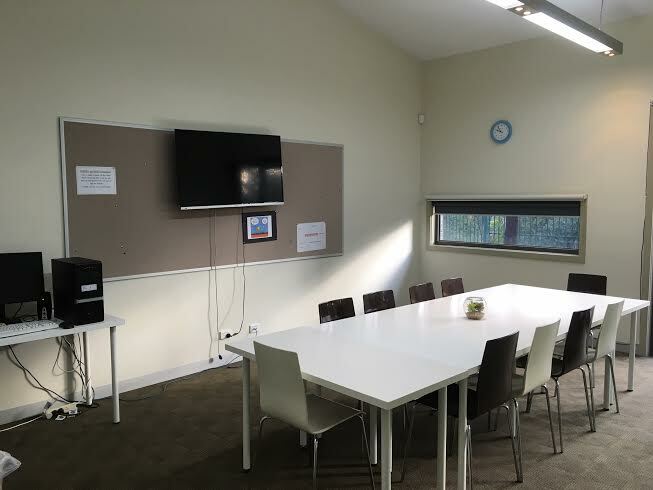 Reservoir Neighbourhood House offers training/meeting rooms, kitchen and lounge areas for hire in a modern light-filled space with garden views. 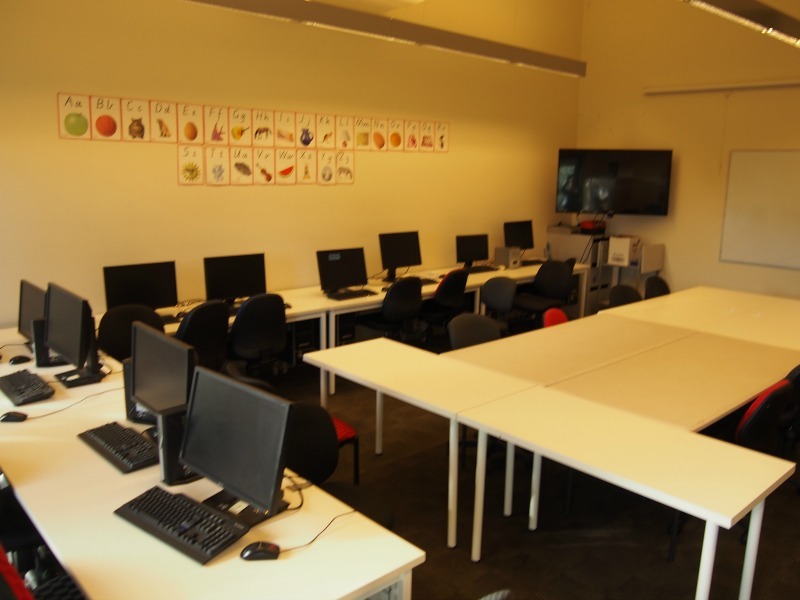 The rooms are available to community groups at reasonable rates with tea and coffee provided for room hire participants. 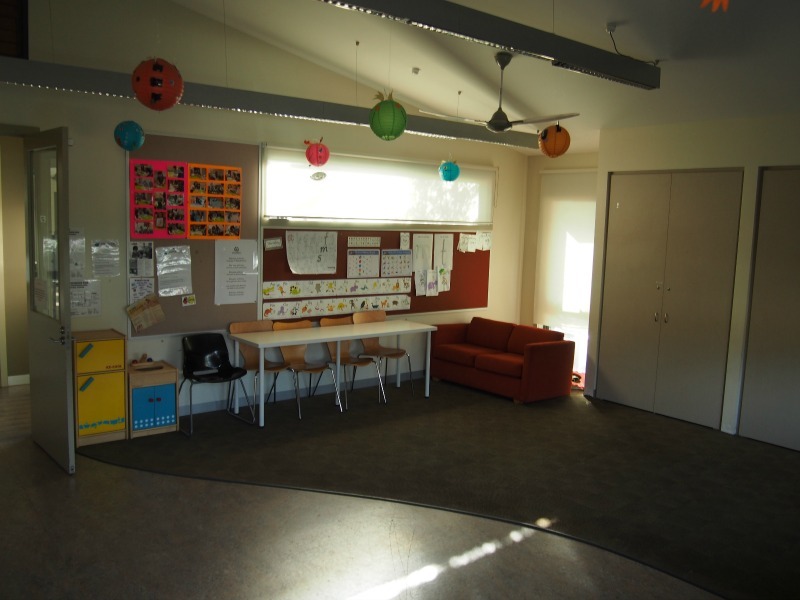 We also have a prayer/quiet room for all to use. The House was designed to be as environmentally friendly as possible, with the use of automated passive heating/cooling, water tanks and solar panels in use. 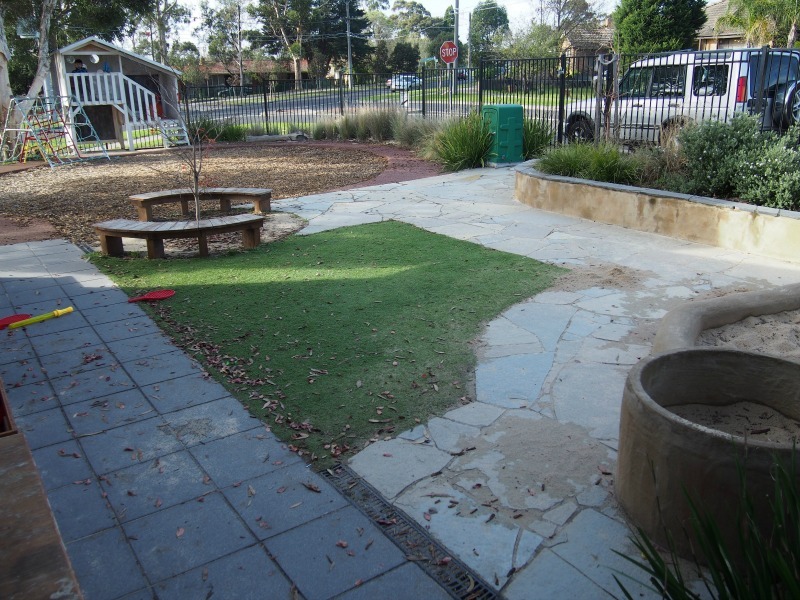 We ask our visitors to make use of the recycle bins provided and to conserve water as much as possible. We hire after hours & on weekends and we have a no alcohol policy. 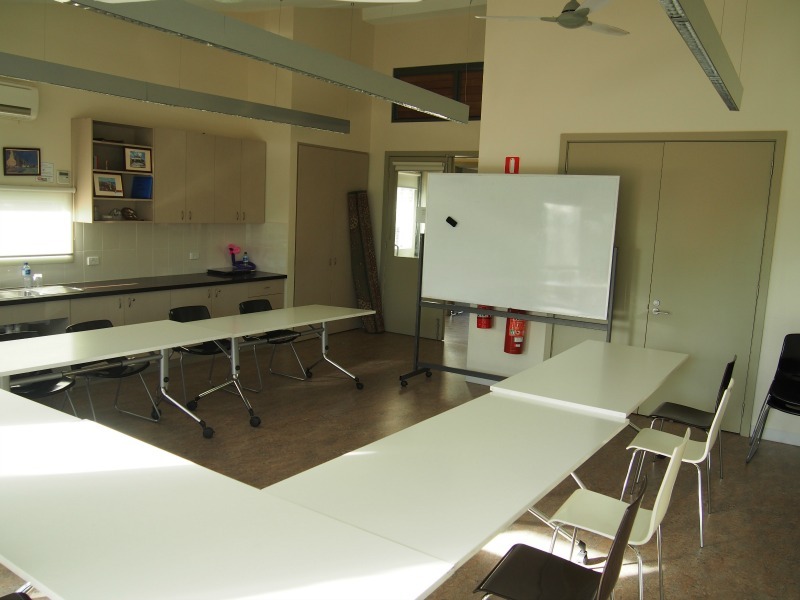 The hub offers an ideal meeting place for business or community groups. 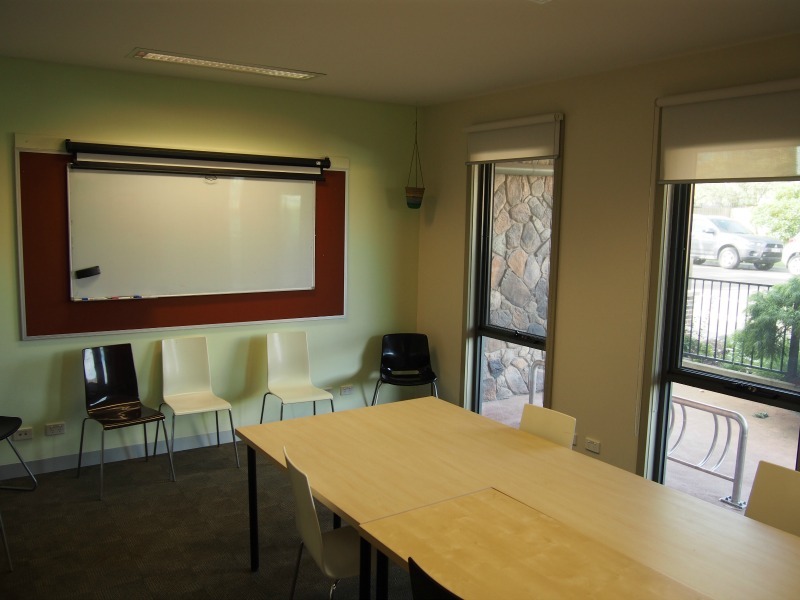 The room includes whiteboard and data projector and screen. Perfect for: Parties and fun! 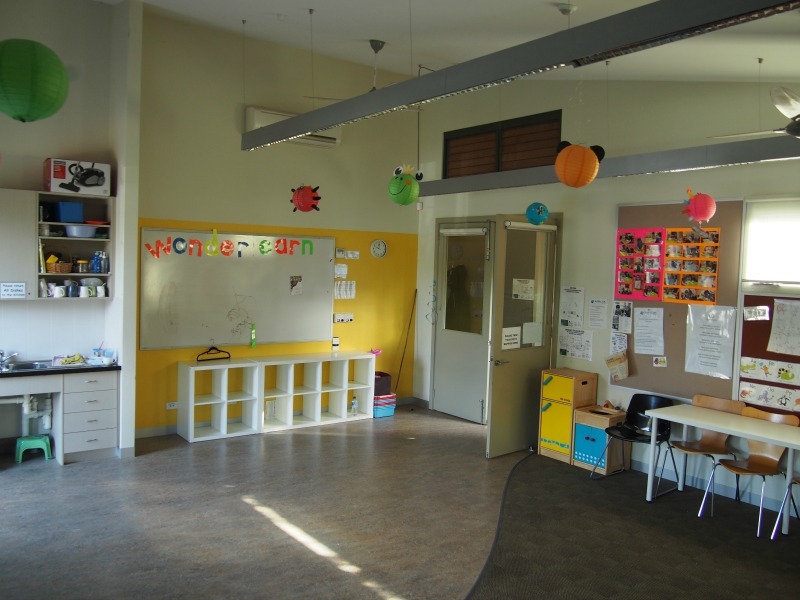 The party room leads out to a playground and can be set up for meetings/training or fun! 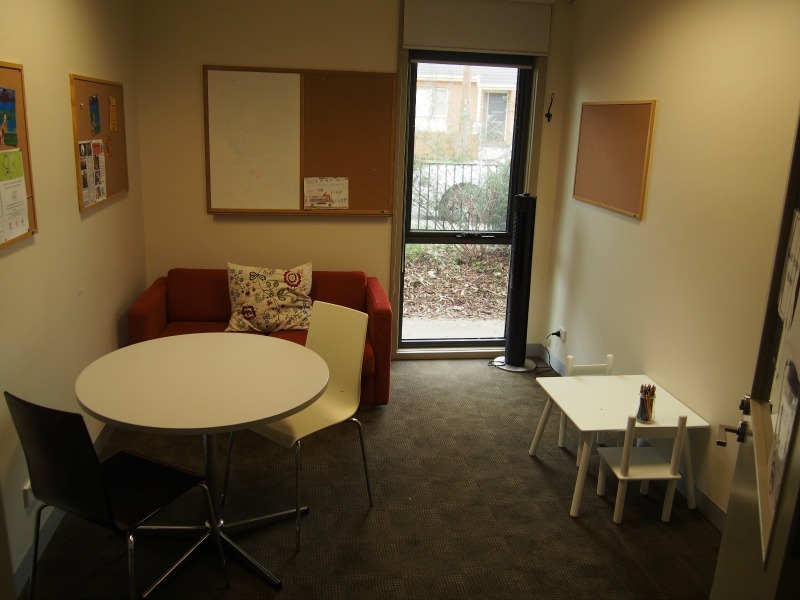 A small room perfect for counselling or one-on-one meetings. Included in Party hire and Youth hire.